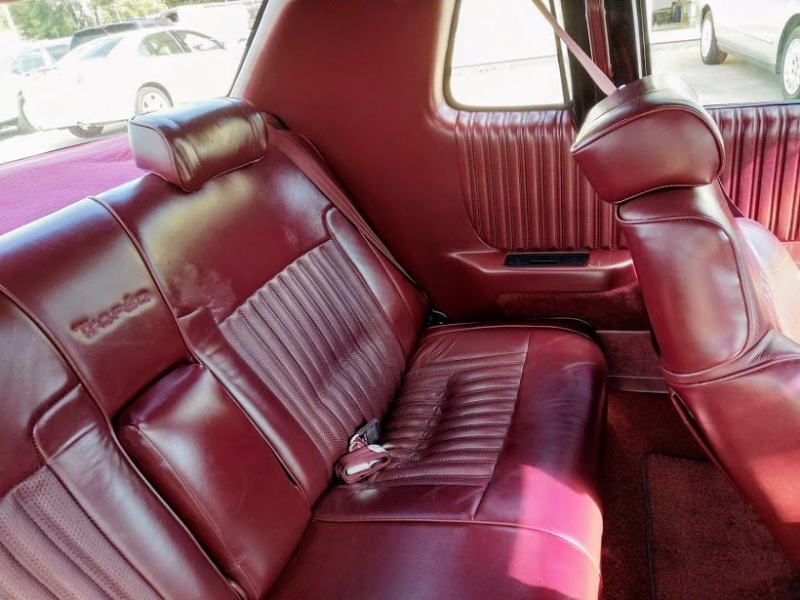 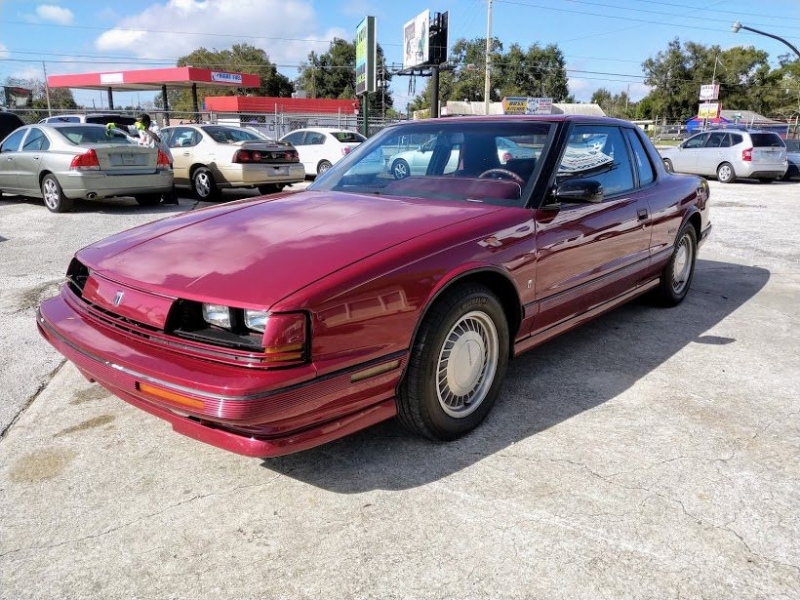 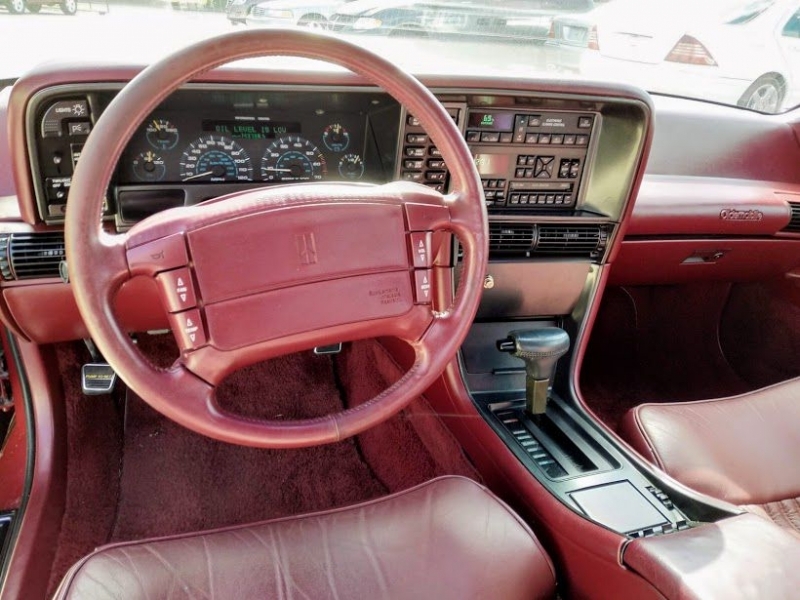 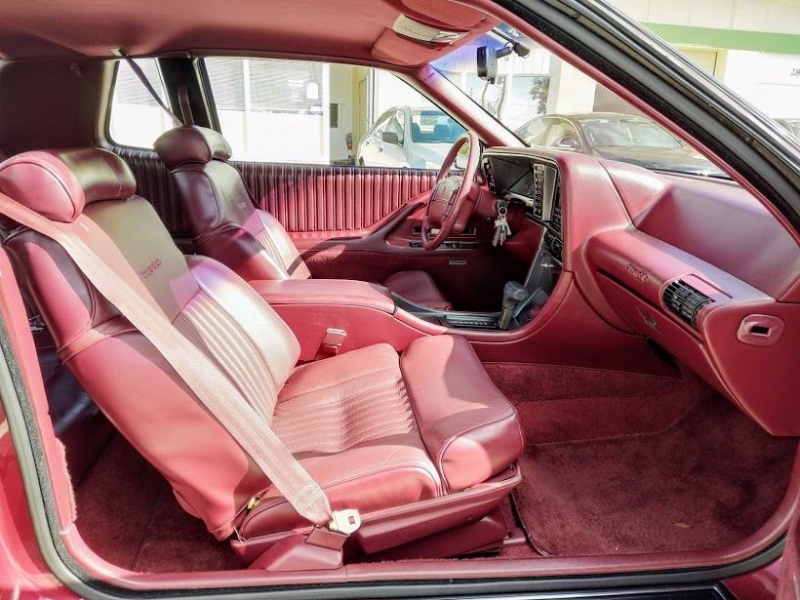 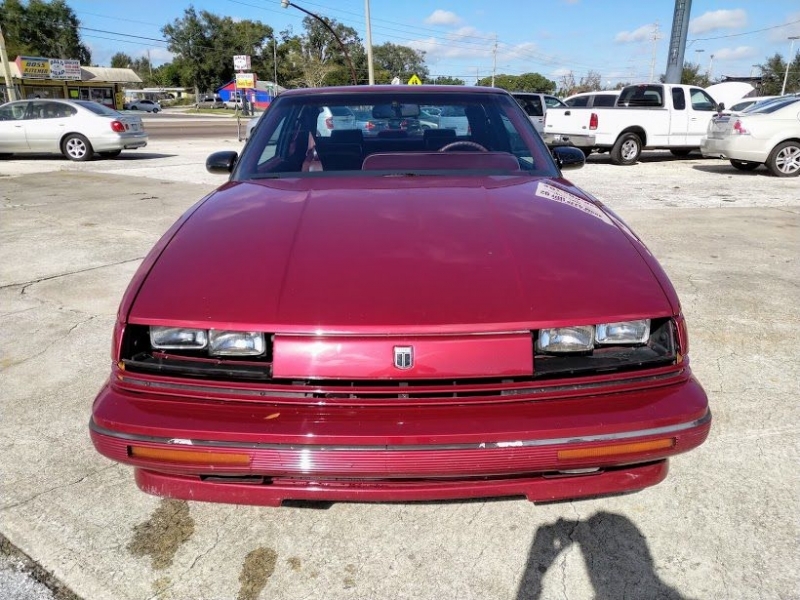 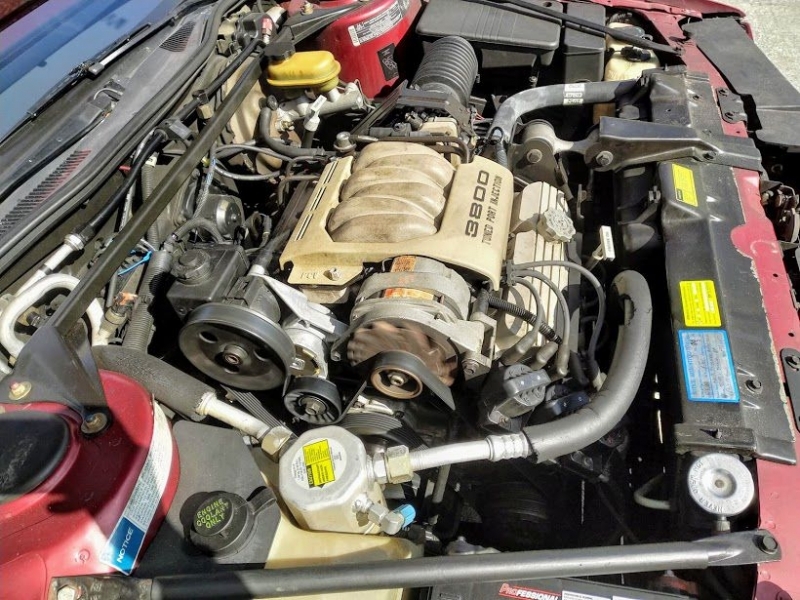 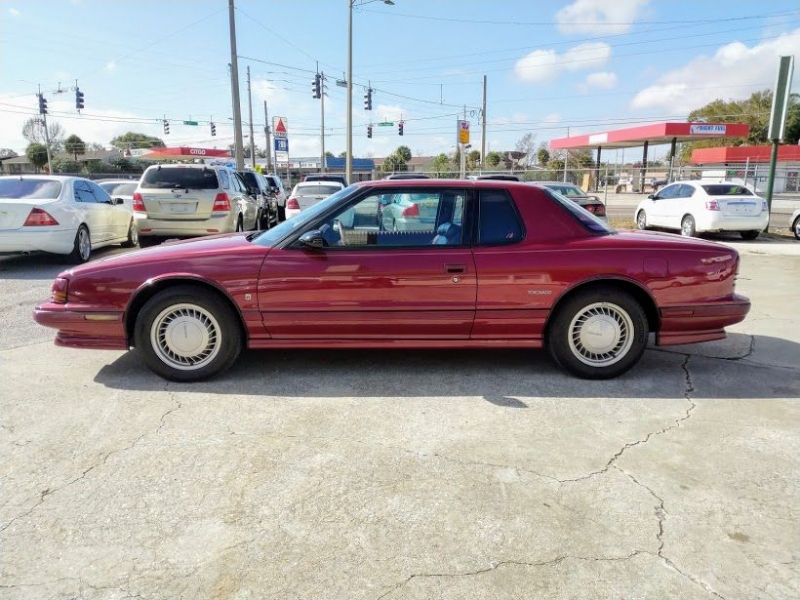 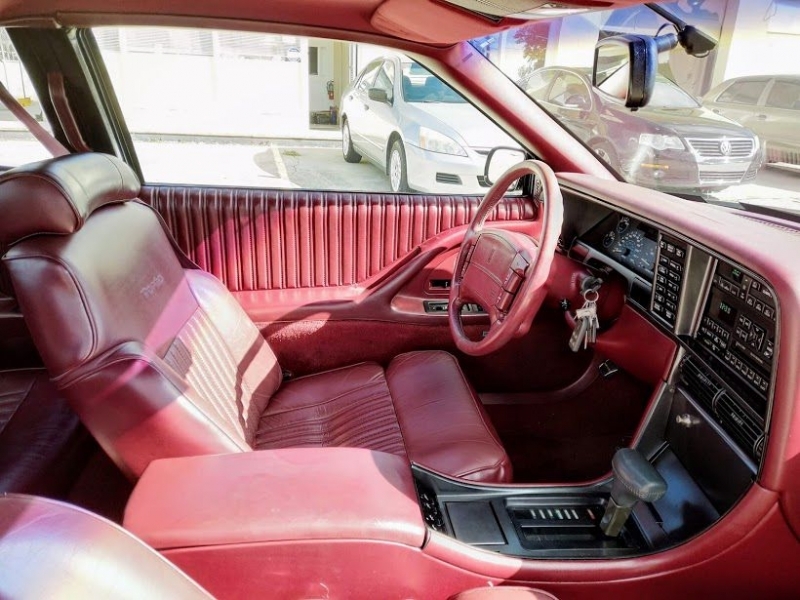 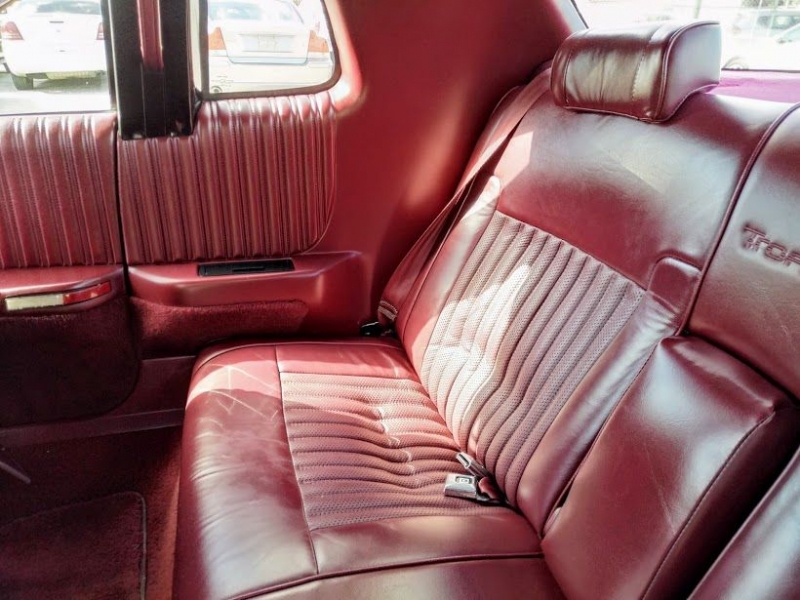 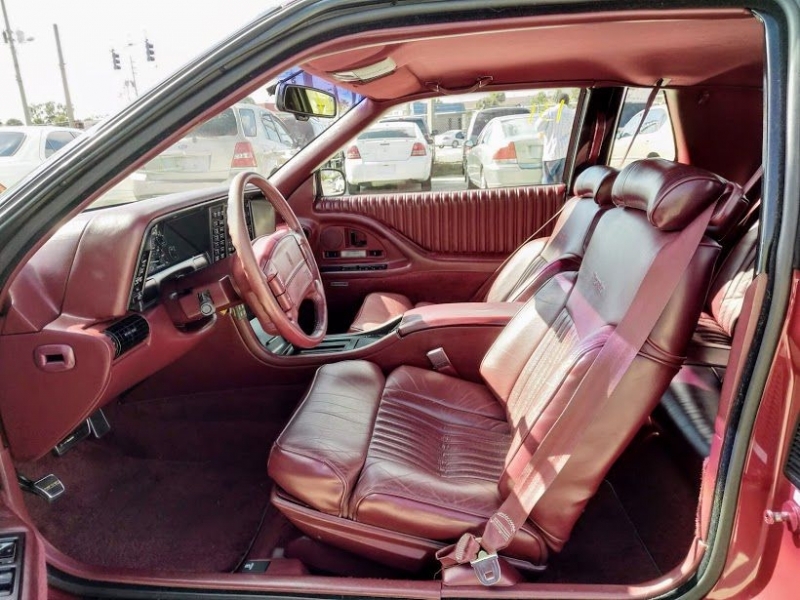 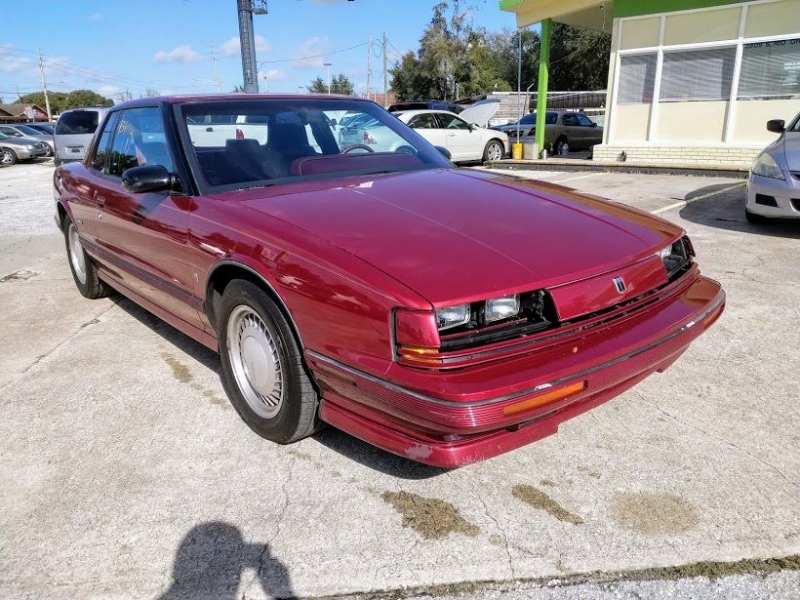 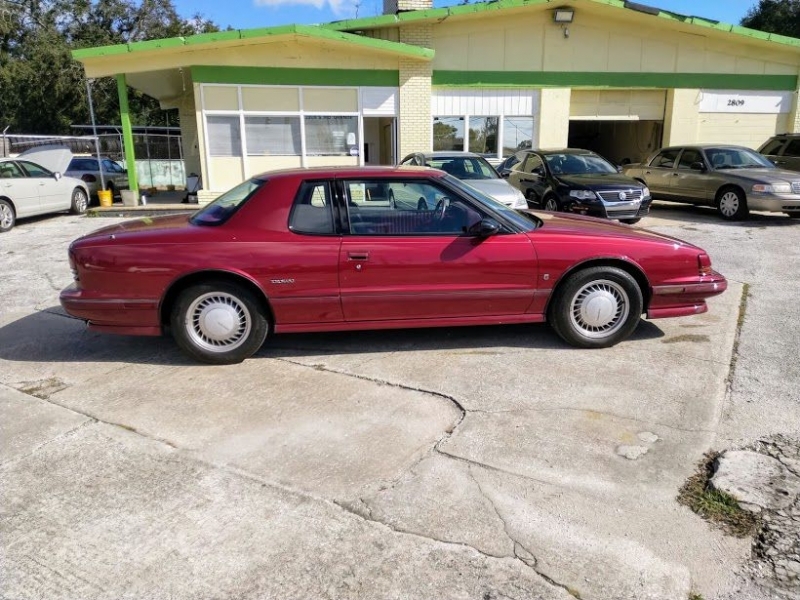 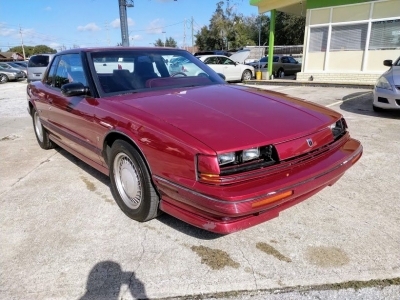 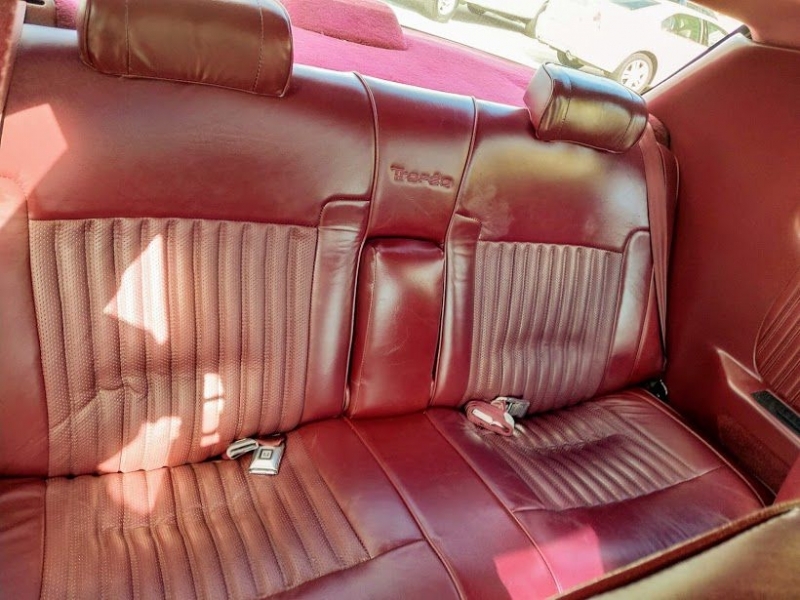 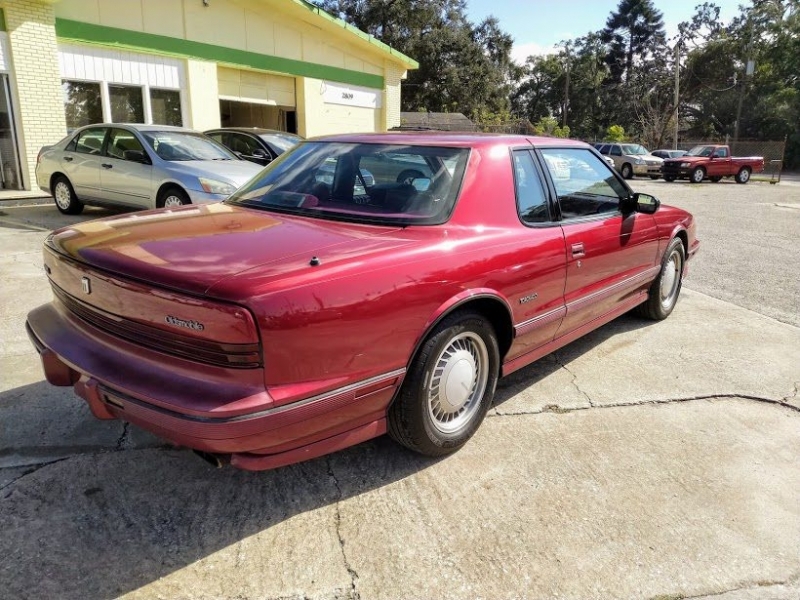 1991 Oldsmobile Toronado with 144k miles Engine: 8/10 Engine has no leak, no check engine light, no unusal engine noise, but every time when you start it odometer shows ''Low Engine Oil'' when engine oil is at full. 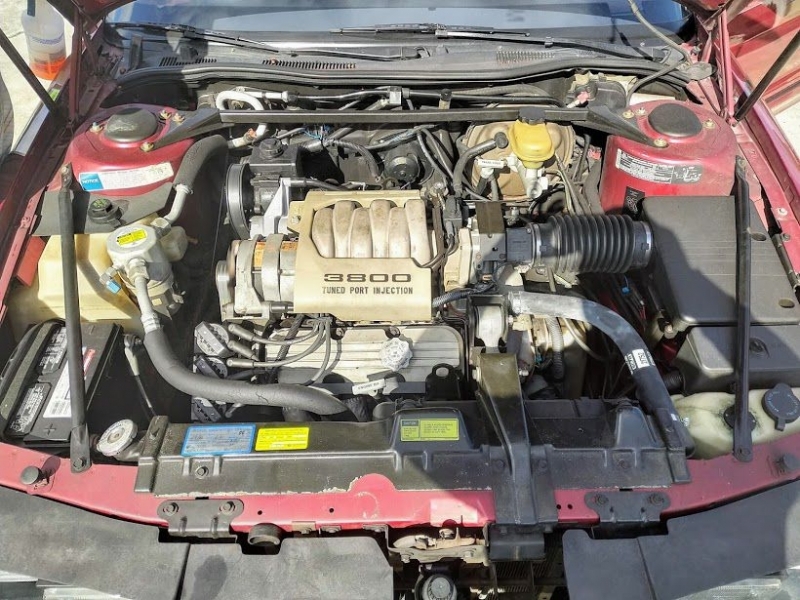 Transmission: 10/10 Transmission go though all gears smoothly with no delays, or hard shift. 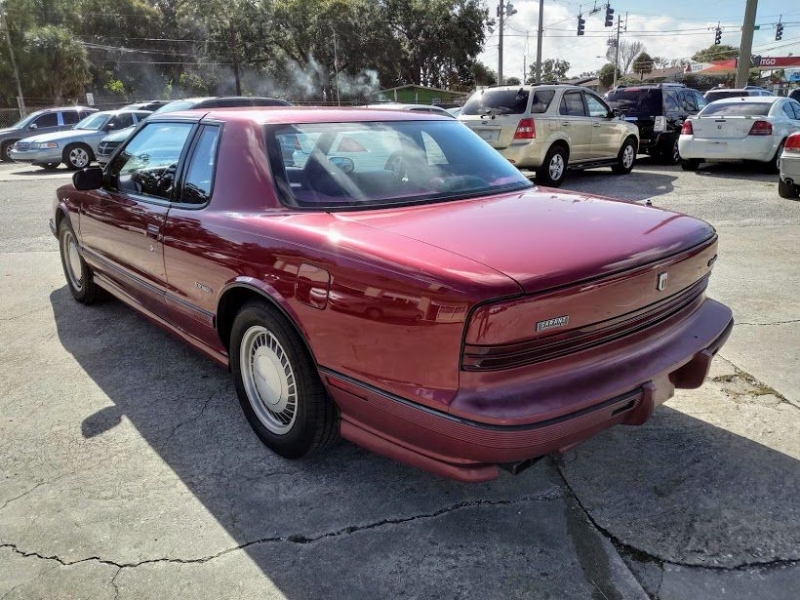 Paint: 8/10 Paint is in extremely nice condition as show in pictures, -2 points for rear bumper clear coat been faded. 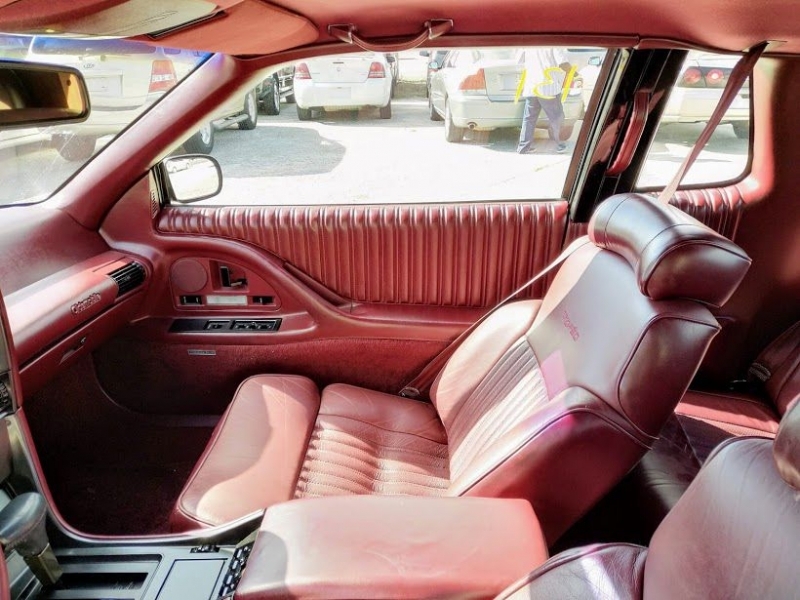 Interior: 8/10 Interior leather in show room condition, no sign of cracks or fade. 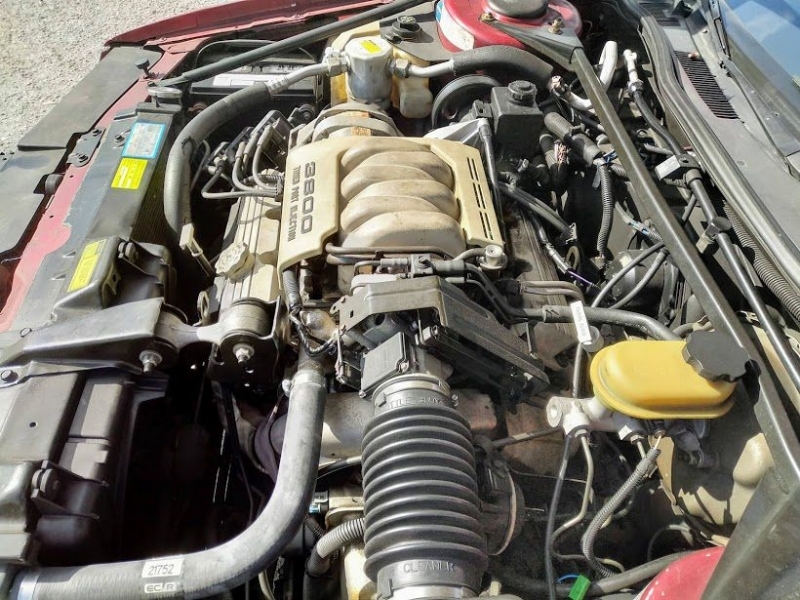 Brakes and tires: 8/10 Car runs and handles corners with ease, no alignment issue, drive straight and smooth from 0-60. 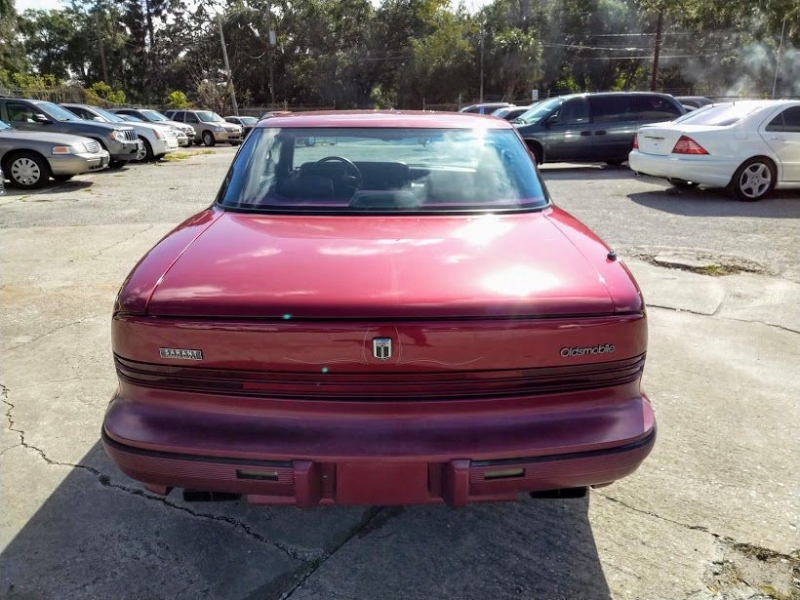 RUST: This car has no rust. 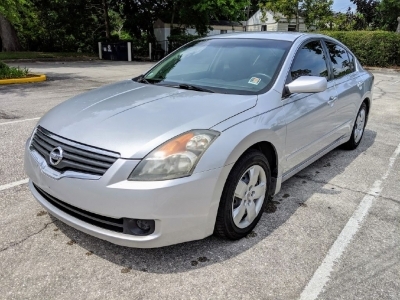 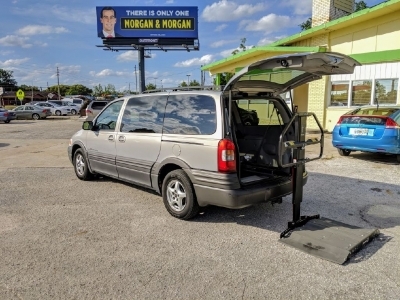 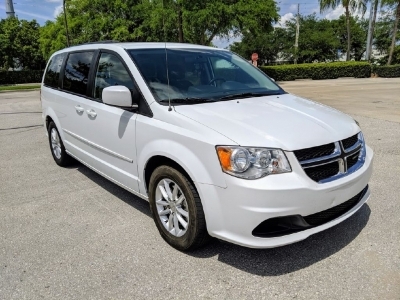 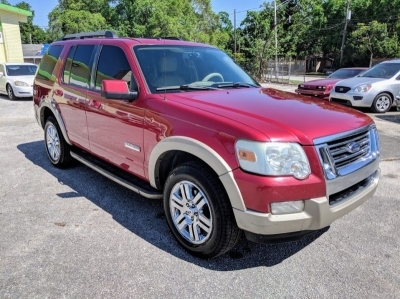 Call or text if you have any questions: Henry 407-588-7855 Price does not include Sales tax, DMV fees and $100 dealer fee.